Update: OnePlus 2 official stock wallpapers added. Please check out below. OnePlus 2 is in the hype, and everyone is waiting for its release on 27th July 2015. Recently, OnePlus has disclosed most of the exclusive features and specifications of their upcoming flagship device, OnePlus 2. The phone will come with Oxygen OS which is built over the latest version of Android Lollipop. So we have collected the stock wallpapers of OxygenOS, which is likely to be shipped with OnePlus 2. 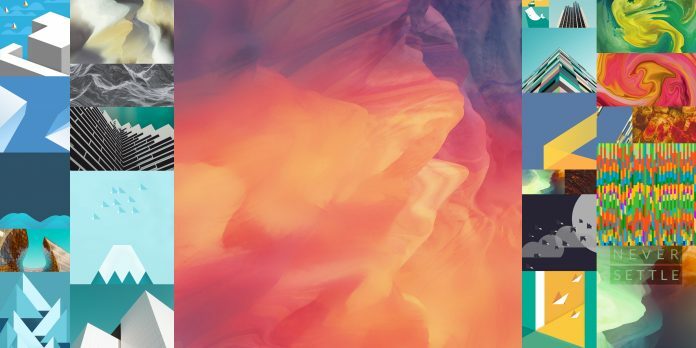 Although these are stock wallpapers of OxygenOS and OnePlus 2 might come with few more exclusive wallpapers. So we will update this article after we get our hand in OnePlus 2 on the release date. Till then you can enjoy the other stock wallpapers of OnePlus 2. OnePlus 2 is confirmed to have 4GB of RAM, Snapdragon 810 v2.1 processor, Adreno 430 GPU, Type C USB port and fingerprint sensors. Recently it has also been rumoured that it will have 5.5-inch display which is similar to that of OnePlus One. You can download all the OnePlus 2 full HD stock wallpapers from the download link provided below. To get more stock wallpapers from other devices, do check our exclusive stock wallpaper section and stay tuned with us. Lenovo k3 is ossam one,because of its best featars & is available in an effordable price.Also it will gain the maket truely.